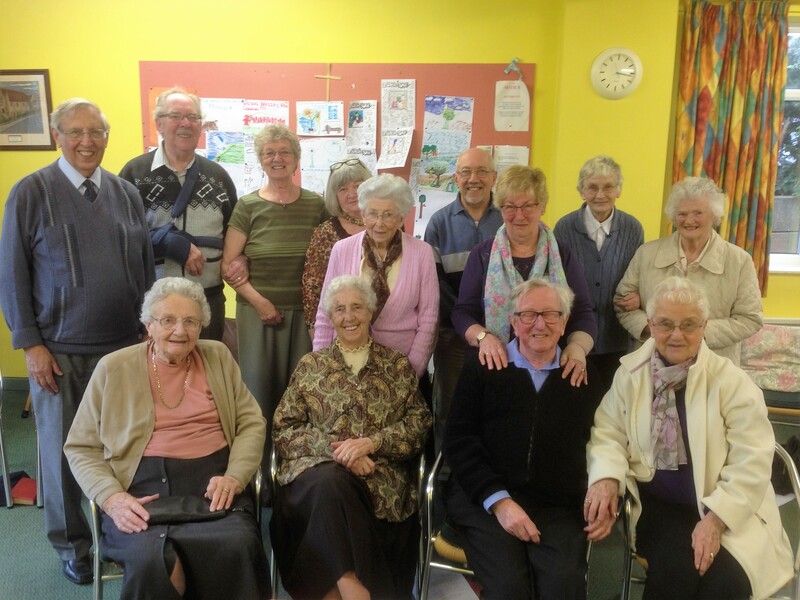 Tuesday 16th August 2016 saw 22 members from Winchester Road “Open Fellowship” gather, this includes our decreased ‘Wesley Guild’ Highams Park. We boarded ‘Pride of the Lea’, for a Cream Tea Cruise. 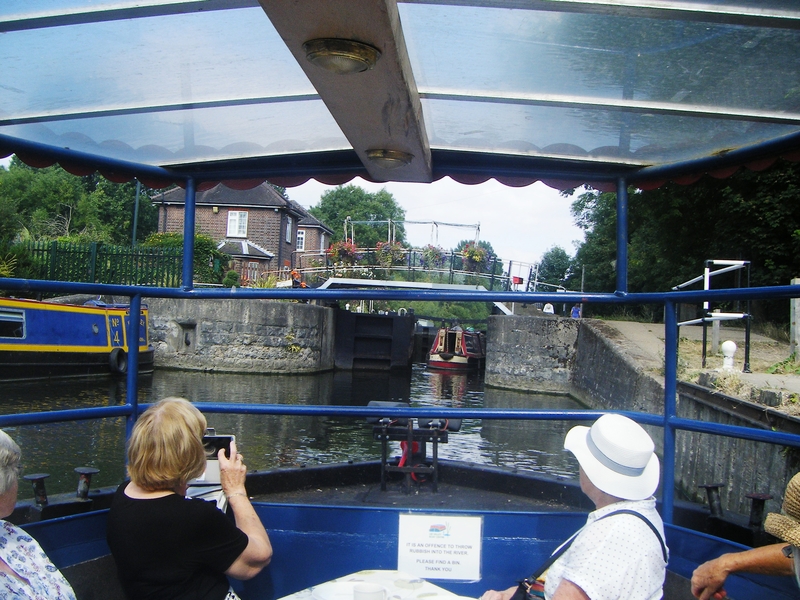 Starting at Broxbourne, going through a lock, and on until it was wide enough to turn around, and travel back through the lock. Along the same river, until we reached the River Lea, following along this and passing beautiful gardens in all their splendid array of colour. Also passing various rowing clubs. The setting for a wonderful experience to enjoy a cream tea. We turned around at the top of Kings Weir before the drop. Back along the way we’d come, but with a different view as the tables were set looking out the window.